Bhakti is devotion – Bhakti is the basis of all religious life. Bhakti destroys the vasanas (or subtle mental impressions) and egoism. Bhakti is a master key to open the chambers of wisdom. This is a very wonderful lecture on the nature of Bhakti. The lecture ends with devotional chanting. 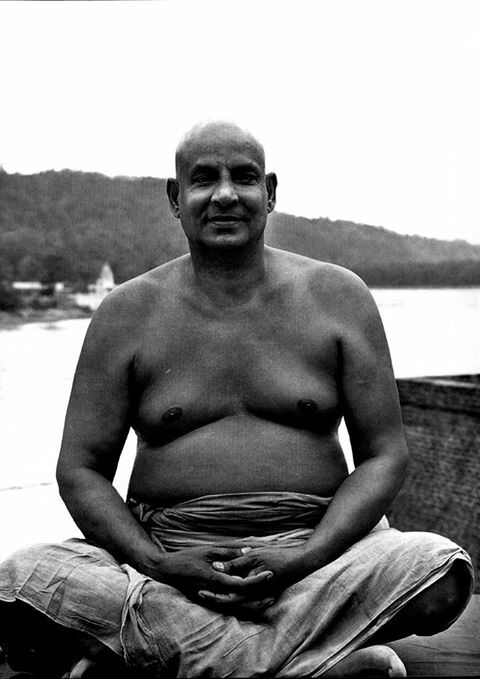 This entry was posted in bhakti-yoga-podcast, Podcast, swami sivananda, yoga-podcast and tagged sivananda, spirituality, swami sivananda, yoga by Sukadev. Bookmark the permalink.